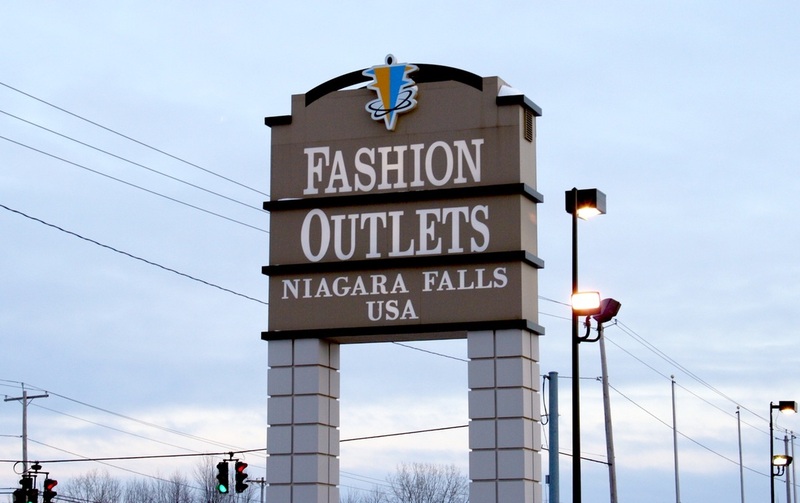 Visits to Niagara Falls Fashion Outlets Mall in Niagara Falls, NY & Walden Galleria Mall, Buffalo, NY. Discount coupon books at both malls. Our first stop is Niagara Falls Fashion Outlets. Check out their new expansion with 50 new stores including Saks Fifth Avenue Off 5th, Disney, Helly Hansen, Kenneth Cole, Vera Bradley, The Limited and more. Now with 200+ brand name outlets in the mall, there should be bargains here for everyone. We will spend approximately 3 hours at this mall. For the store directory, please click here. 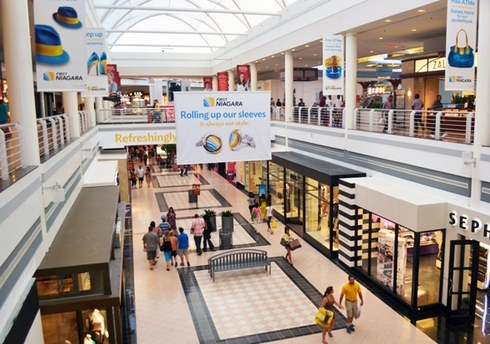 With 1.6 million square feet of space and 250+ stores, Walden Galleria is considered one of the premier shopping destinations in Western New York.